Clean renovated. 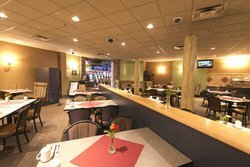 A good restaurant with great food and cheap breakfasts.Agood place to spend some time. 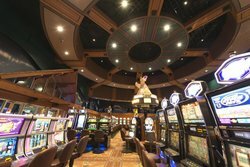 Enjoyed our time at the casino. Was attracted by a $10 coupon sent to my mailbox. Winning a few dollars was a bonus! Clean place, friendly staff, lots of games to choose from. Easy access, lots of parking. Easy to get around. 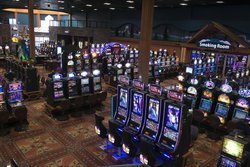 Visited the casino in late July,2018. 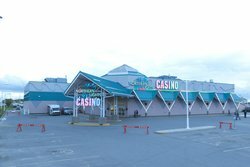 Fairly small casino. Lots of slots. 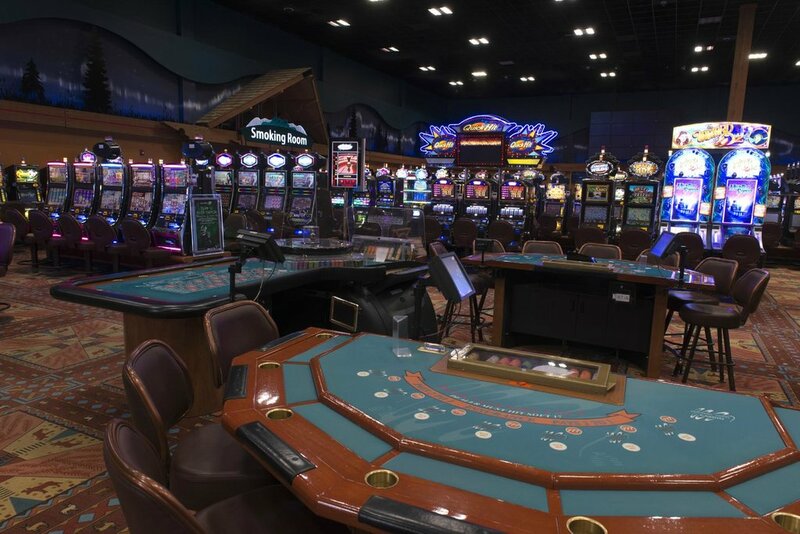 Roulette wheel and blackjack tables. The smoking room could have been better ventilated. Beer is available. 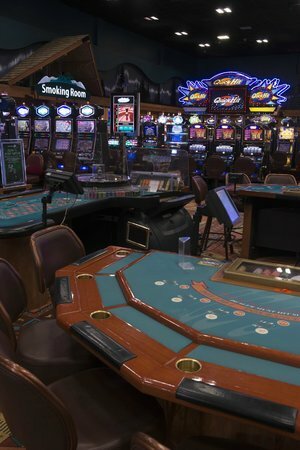 Visited Casino on overnight stay. 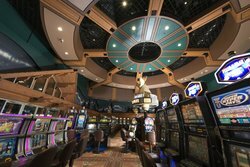 The staff at the casino were very helpful and personable. When we had lunch, the food's presentation was pleasant, and it was quite appetizing. 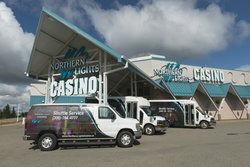 Get quick answers from Northern Lights Casino staff and past visitors.